Is Starred Up on Netflix United States? 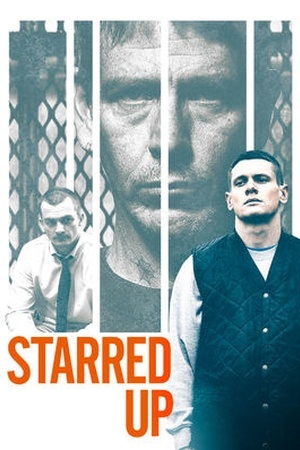 Sorry, Starred Up (2013) isn't available on Netflix United States, but is available in a different country. Trailer von Starred Up (2013) ansehen!